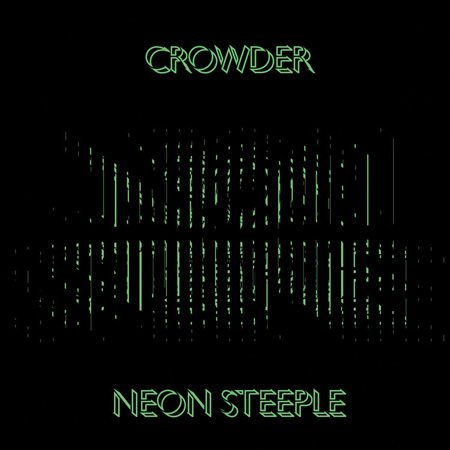 The only difference between a Crowder album and a David Crowder Band album is the name and the people he plays with. So, if you are a fan of the previous, you will be a fan of this group as well. He still plays from the same smorgasbord of rock, pop, electronic, and country, though this time for at least a song he throws in a little Emmylou Harris on “My Sweet Lord”.